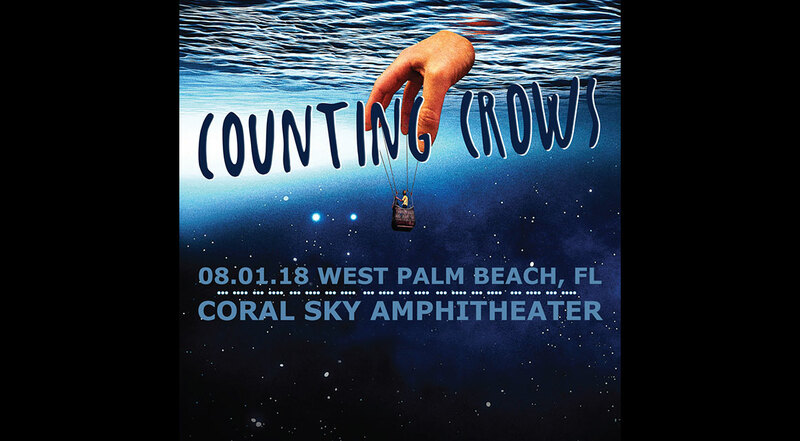 One of the best Counting Crows shows I've seen or heard. Adam was in rare form. It was his birthday. He was thoughtful about the tour and the songs. The band was tight. This is a keeper.